Not too much happened this week and markets were nicely positive reversing prior week's losses. Stocks had their best quarter in a decade with industrials leading the way in the S&P 500. Utilities were the worst performing sector with telecom the next worst. Google, which is a large portion of the sector, was fairly weak on regulatory pressures. First quarter earnings will start in a couple of weeks and thus, investors were largely in a holding pattern as volumes were extremely low. 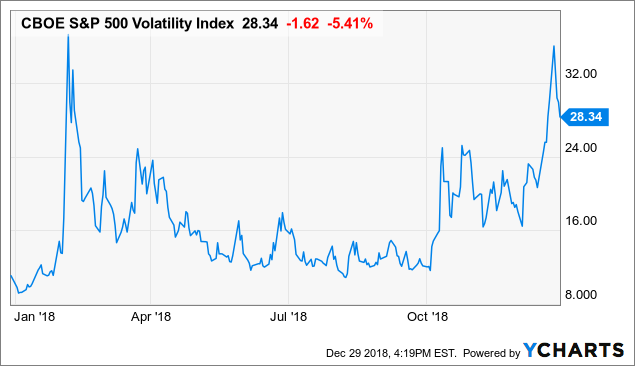 Volatility, which jumped earlier in the week, moderated as we progressed through it. The largest IPO of the year helped stocks when Lyft began trading. Global growth continues to look sluggish with data in housing starts declining by 9% in February. Pending home sales also had a weak month dropping yoy. The news counters the bump in refinancing activity with the lowest mortgage rates in a year. Muni demand continues to be strong as new supply was well received by the market. As tax bills come due, demand for and interest in munis is likely to only increase. 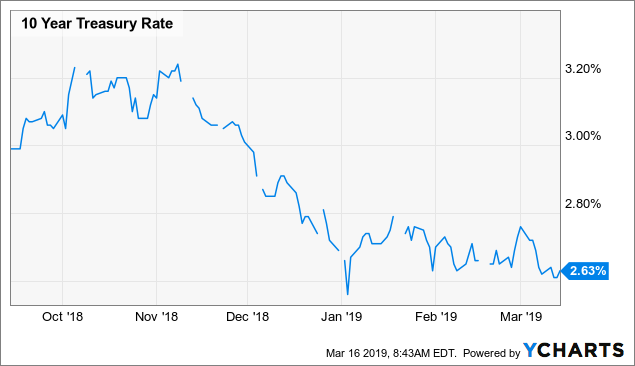 The yield curve remains inverted between the 10-yr and the 3-month t-bill (by about 3 bps, 2.41% to 2.43% and just above the Fed Funds target rate of 2.40%). Historically, the inversion has preceded a recession by 12 to 24 months. However, between the inversion and the actual start of the recession, risk assets tend to rally (in some cases dramatically). Dallas Fed president Robert Kaplan suggested that an inversion would need to be deeper and last for months to be a significant worry. Some suggest that it takes several quarters for rate hikes to filter through the economy (libor-based borrowing tends to take a quarter or more to reset). There could be multiple hikes still working through the economy. How worried should investors be about earnings? The CQ1 preannouncement season has been busier than normal and a number of high-profile companies have cut guidance this week, including ADM, ALB, BECN, DWDP, Infineon, LUV, Osram Licht, and Samsung Electronics (ALB and DWDP were out overnight). Many of these companies are citing temporary/exogenous headwinds that ostensibly should abate in CQ2 and beyond (ADM, ALB, and DWDP all suggested this and Infineon said CQ1 would mark the trough of the semi cycle). Investors may come to see a silver lining in the growing pile of warnings as they will knock CQ1 expectations low, creating a low bar for companies to “surprise” once the reporting period actually gets underway. Meanwhile, there have been some encouraging earnings developments this week as a bunch of Feb-end firms (like ACN, LULU, PVH, and others) put up solid prints and the two builders (KBH and LEN) both made sanguine remarks on domestic housing trends (although the Feb-end season has been far from perfect – RH slashed its guidance overnight and recall FDX underwhelmed too). In the near-term, all the recent earnings updates are probably a positive as expectations are very subdued at the moment – TSYs have surged and people are overly nervous about the state of growth. The CQ1:19 SPX EPS estimate has declined from ~$42 back in Jan to ~$38.80 at this point but CQ1 did contain a number of one-time headwinds that won’t repeat going forward (the gov’t shutdown, extreme weather conditions, etc.). For those that keep saying that "this time is different" when it comes to the yield curve inversion, do not believe them. I can recall the same things being said in 2006-2007. The most common refrain back then was that China was buying up loads of our debt depressing the long-end of the curve. The key for the next three months will be first quarter earnings and guidance for the next quarter/ rest of the year. Expectations have been reduced significantly since early December so if results come in further below those already reduced levels, expect a weaker market. But the greater probability is that the economy was decelerating back to the prior level of growth. We do not think it will decelerate further than that and growth will be in the 2% range again. As such, expectations look to be a little low for the year. In addition, a second re-acceleration is also possible given the lower rate environment. The risk is to the upside as we move through the second quarter. 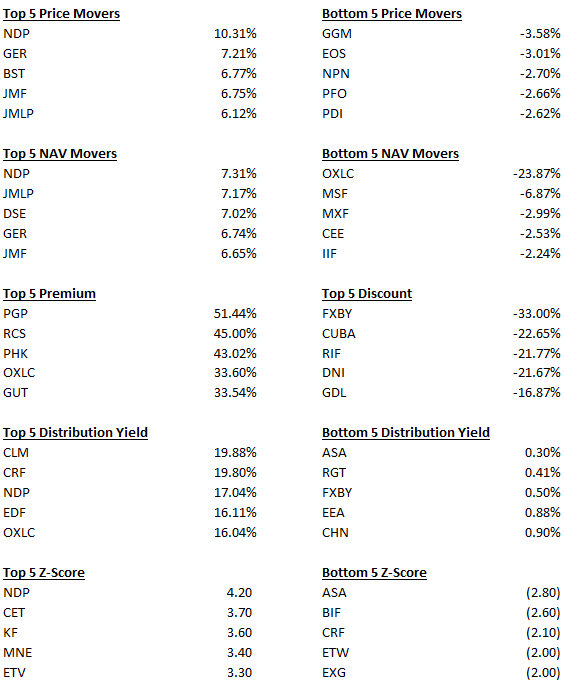 Voya Prime Rate Trust (PPR): Monthly distribution increased by 7.8% to $0.0275 from $0.0255. EV Muni Bond II (EIV) completed the merger into EV Muni Bond (EIM) on March 22, 2019. The exchange ratio was 0.982064. The fund is intended to provide investors with exposure to essential assets sectors across all levels of an issuer’s capital structure, including access to direct investments that may not otherwise be widely available to many investors. The fund will emphasize income-generating investments in social infrastructure, sustainable infrastructure and energy infrastructure. It will provide investors with access to the skill and experience of the Tortoise platform with deep expertise in essential assets and income investing. EV Muni Bond (EIM): The fund announced a cash tender offer for up to 10% of its outstanding shares at a price of 98% of NAV. The tender begins on April 18th and expires May 17th of this year, unless extended. The Board also authorized the Fund to conduct two conditional cash tender offers to follow the Firm Tender Offer, provided certain conditions are met. Specifically, as soon as reasonably practicable after the Firm Tender Offer closes, the Fund will announce via press release the commencement of a 120-day period. If, during such period, the Fund's common shares trade at an average discount to NAV of more than 6%, the Fund will conduct an additional tender offer beginning within 30 days of the end of the month in which the First Trigger Event occurs. The Initial Conditional Tender Offer will be for up to 5% of the Fund's then-outstanding common shares at 98% of NAV per share as of the close of regular trading on the NYSE on the date the tender offer expires. If the Initial Conditional Tender Offer occurs, the Fund will announce via press release the commencement of a second 120-day period. 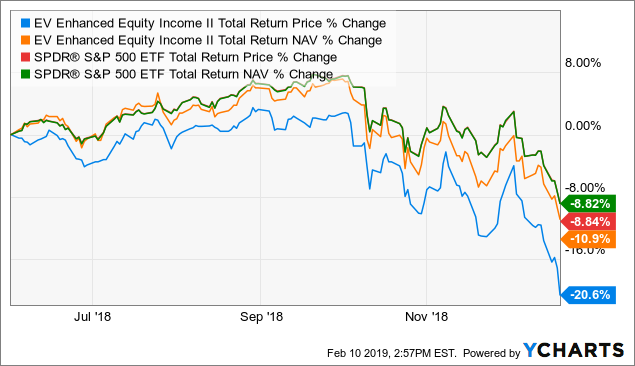 If, during such period, the Fund's common shares trade at an average discount to NAV of more than 6%, the Fund will conduct an additional tender offer beginning within 30 days of the end of the month in which the Second Trigger Event occurs. The Second Conditional Tender Offer will be for up to 5% of the Fund's then-outstanding common shares at 98% of NAV per share as of the close of regular trading on the NYSE on the date the tender offer expires. The Second Conditional Tender Offer will not commence and the Fund will not announce a second 120-day period unless the Initial Conditional Tender Offer occurs. CEFs continue to see discounts tighten across the board. Some valuations look excessive but areas of the taxable bond market remain a bit cheaper than the rest. BTA is now up 15.7% YTD and nearly 14% in the last year. The discount has tightened and is now less than 1.5% away from par. 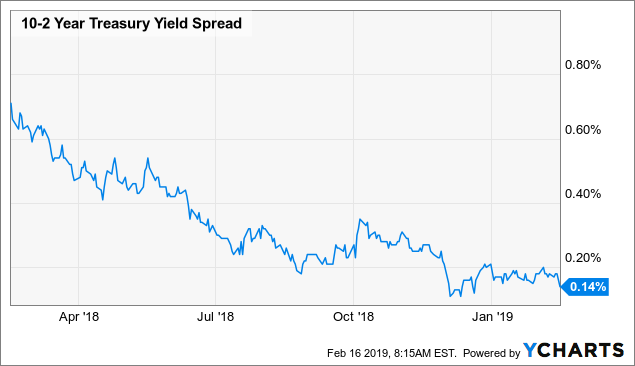 The yield is just under 5% so from that perspective it is still relatively attractive but as we wrote in the muni update for this month, we think there are better choices. If you still hold, think about swapping to BKN or MQT. 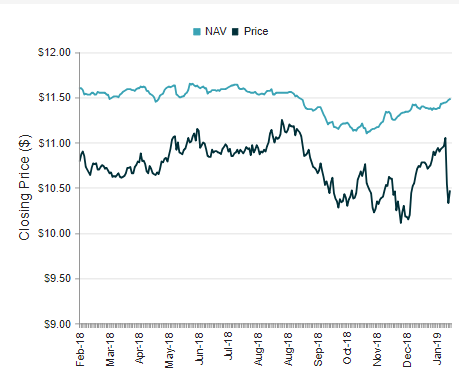 For those that own Reavers Utility Income (UTG) they issued a 19a for March with 36.9% being long-term capital gain and 63.1% net investment income. Fiscal year to date, 47.7% has been net investment income and 51.9% being long-term capital gain. Utilities continue to look attractive as money flows into defensive stocks. 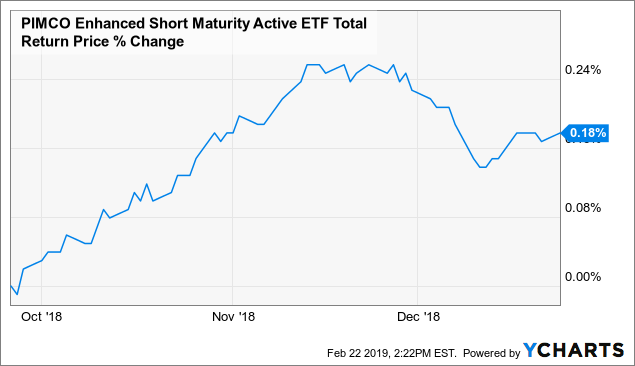 While rates look like they've bottomed- at least in the near-term but likely for the interim- investors still appear to be on edge about putting capital to work in high beta stocks. Some Nuveen funds also issued 19a notices. Primarily their covered call / buy-write strategies. Lastly, we saw some significant preferred stock rebalancing last week with dozens of issues seeing over 3x their average daily volume. There were seven issues that saw more than 10x their average daily volume. We will have some ideas for those looking for individual preferred ideas in our update coming out next week. Here is CEF sub-sector info for the last week. 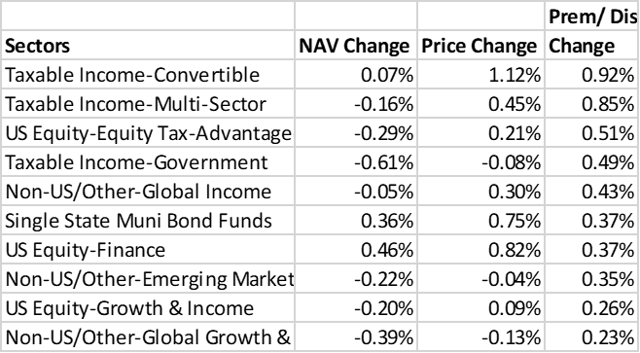 Please be advised that these are CEFConnect's sectors and don't always reflect the actual investment exposures in the fund. Here we look at our universe of Core funds- primarily in the taxable and municipal sectors. 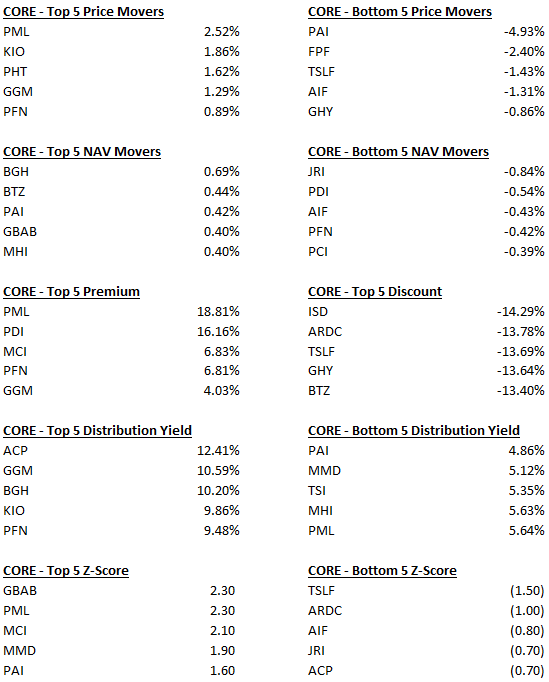 Lastly, we do a top 10 expanded to ALL CEFs.